Metro Vancouver officials say the use of kitchen garburators is costing the region millions of dollars, but they say banning their use likely won't happen. Metro Vancouver officials say the use of kitchen garburators is costing the region m​illions of dollars, but they say banning their use likely won't happen. "The short answer is that it's much more expensive for us to treat organic matter that goes down the drain than it is for us to treat it by having it picked up at the curbside," said Darrel Mussatto, mayor of the City of North Vancouver and chair of Metro Vancouver's Utilities Committee. The region currently spends about $2 million a year just cleaning out the fats, oils and greases lodged in the system. 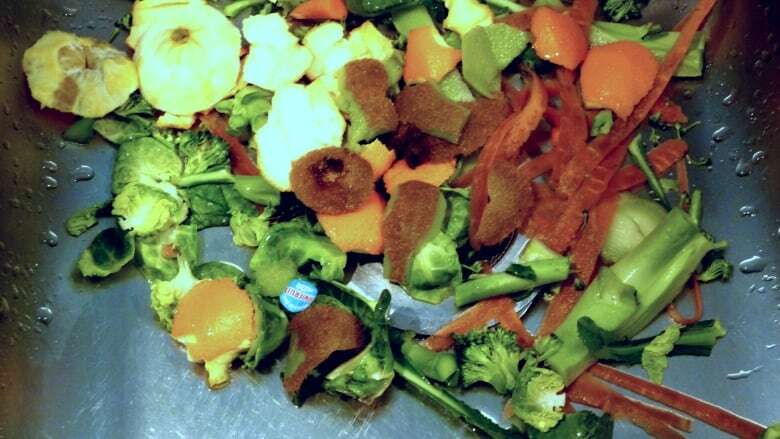 Officials at the regional district are concerned residents will use in-sink food grinders to dispose of organic waste to avoid fines for green waste violations that will be introduced in July. An increase in garburator use, coupled with expected population growth, may push Metro Vancouver beyond limits set by sewage discharge permits, which could result in tens of thousands of dollars in fines, said Mussatto. Mussatto noted that multi-family buildings are more likely to have and use garburators, whereas single-family homes with curbside pickup are more likely to sort their scraps. "As of next year, we're hoping that there will be a bylaw that multi-family buildings have to have a program for a curbside pickup of organic matter," said Mussatto, who said it costs roughly $1,800 per tonne to process organic waste at a sewage treatment plant, compared to $70 at the curb. More than 50 percent of residents in the region have food grinders, but Metro Vancouver does not have the authority to charge fines or impose bans at the residential level, said Musatto. At the commercial level, Mussatto said a ban would only be considered as a last resort. "For those people who are using them, we're hoping that we convince them that you've got a great curbside pickup system in your municipality." Staff will monitor the situation for the next year and a half before coming forward with recommendations. To hear the full interview with Mayor Darrell Mussatto, listen to the audio labelled: Food grinder scraps clog Metro Vancouver sewers.